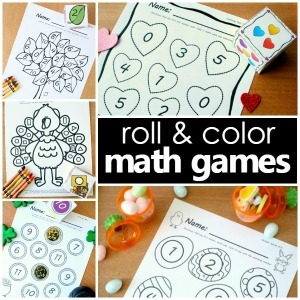 During spring break the girls wanted to make some crafts. 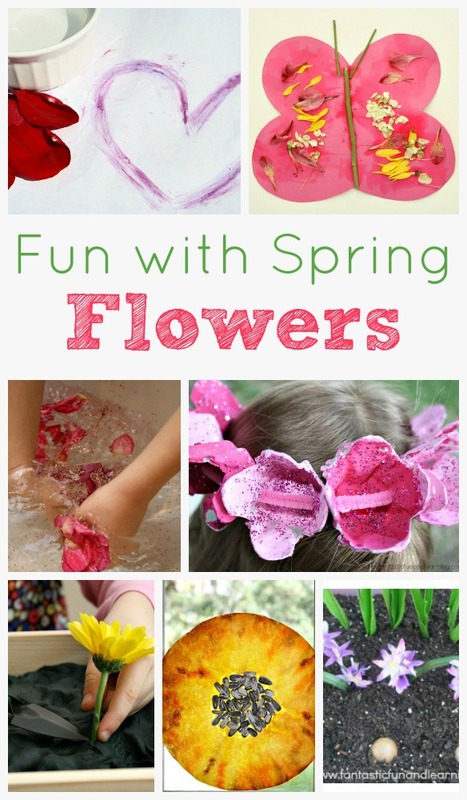 With spring coming I thought it would be fun to make some flowers. 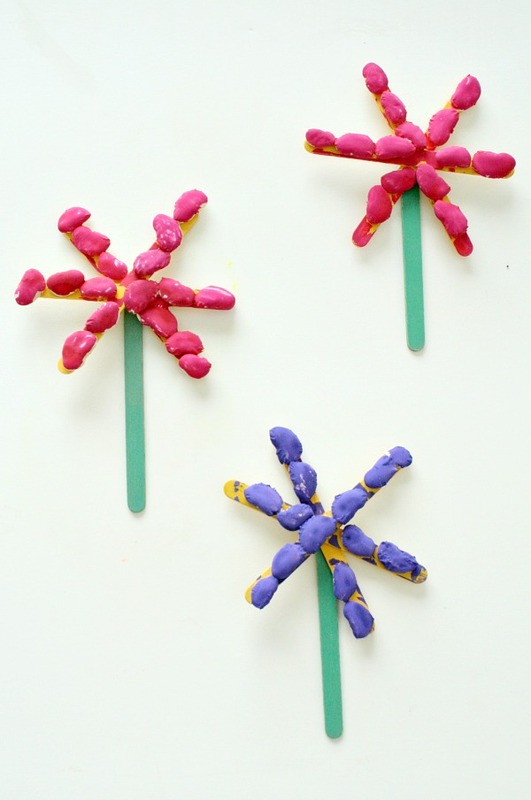 These craft stick flowers are super easy and can be made by kids of different ages. 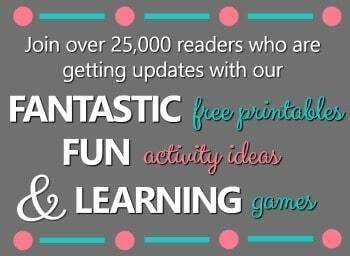 They’d even make a cute Mother’s Day gift. To prepare the craft you’ll want to hot glue three craft sticks together as shown in the picture above. You can did this in advance or allow kids to do this as the first step depending on their level of experience with a hot glue gun. 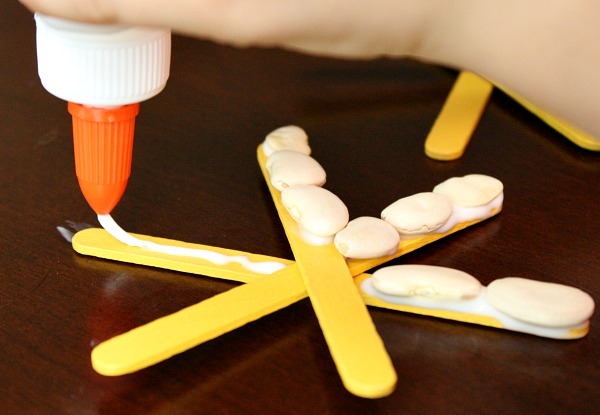 Then kids can use white school glue to attach the beans to the craft sticks. Let dry overnight. 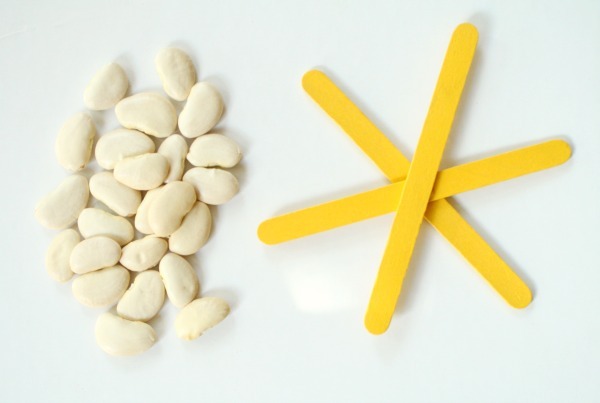 Paint the beans and sticks and allow to dry overnight. 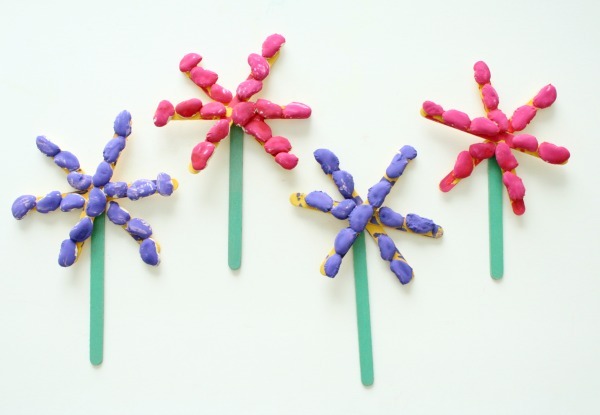 Then attach green craft sticks to the back of the flowers using hot glue. 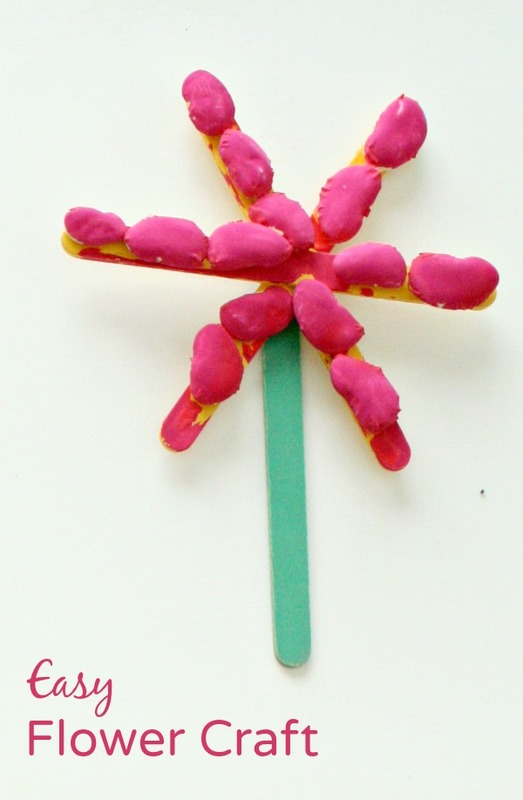 You’ll have a bright garden full of flowers to use for decorations, attach to an art display, or give as gifts.